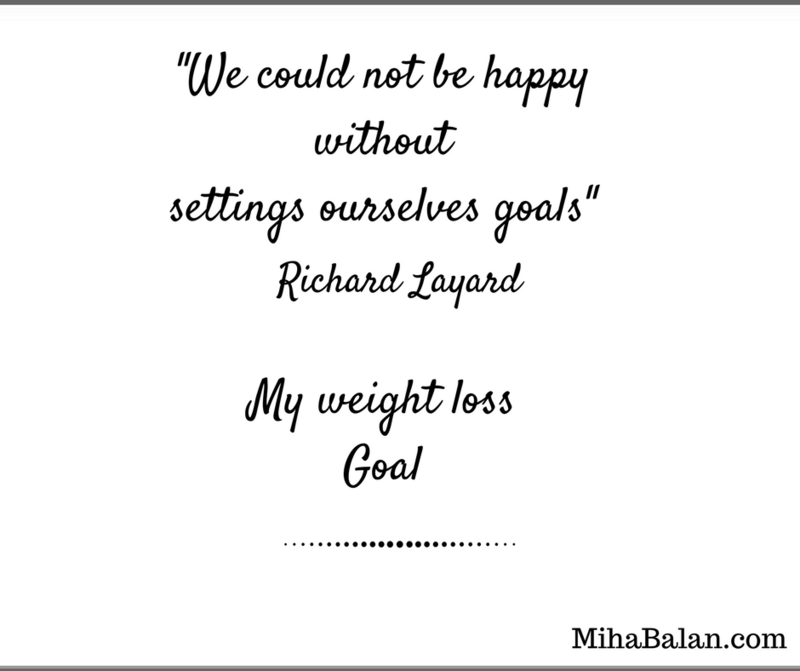 “We could not be happy without setting ourselves goals,’’ says economist Richard Layard. We all have our own goals and our own battles with them. Either they are goals for our career, love life, weight loss, having followers on Instagram – hahaha – and so on… I always had and still have tons of goals ahead me. But this time I will talk about one in particular: the weight loss goal! Like many of you, I am intrigued when I see girls on Instagram or in magazines with perfect bodies. I want to look like them! All this social media gets us easily influenced. Since I was small I have been criticized for being too skinny. People would say I don’t eat enough. Then when I moved to Scandinavia few years ago, I had so much trouble finding the right job, making friends, and on top of that I didn’t speak the language, so I was constantly eating. I gained a lot of weight and in such a short time. Obviously that got me feeling more insecure about myself. I’ve tried lots of different diets ever since, but each time I lost weight I promptly gained it again. Most recently, I counted calories. It’s pretty simple in theory as you “just” eat fewer calories than you burn in a day. In his article that he wrote on his website livestrong.com, Ryan Biddulph says, “As you burn more calories than you take in, you set up a caloric deficit which can result in weight loss. You can reduce calorie intake by eating healthier or less food, or you can bump up energy expenditure by increasing exercise. Consistently maintaining a caloric deficit allows you to permanently shed excess pounds.” He has a really good website with lots of tips about eating healthy and exercising. If you are interested in trying this method I can recommend you to use Myfitnesspal.com. The first time I tried it it worked really well for me, but when I tried again a few months ago, the weight didn’t drop off quite as easily. I got mad and I said, “That’s it, I’m done with diets.” So I start eating what I want, drinking when I want without constantly counting my calories. Yesterday I just realised that the weight I am now was the goal for me before starting the “diet” last time. Well, okay—within a kilo, but still. I cannot say exactly what the trick is honestly but I can give some example of what changed about me. I start walking a few times per week. I am taking the bike to the city instead of public transportation. Here you can find good tips regarding how to get active day by day. I am now more relaxed and happy with no stress from work and nights without sleep. I read that for some people, stress can make you gain or lose weight—in my case, gain obviously. A very important factor was that my wardrobe changed. I always used to buy clothes that didn’t quite fit my body, instead the image of how I wanted to be. Now I try and fit how I actually look and it really relieves some of the stress and constant thoughts about diet, which I actually think causes you to eat more. I still have days where I only eat fast food, but they are not the majority. Wine—it’s still a part of my life; that I didn’t want to change. I admire those that can keep a diet for long time and lose weight because I understand how hard and tempting it is to not eat. But I have learned that it is more important to love yourself for just the way you look, and see only the good parts of your body. Make a goal of having a healthy lifestyle because it’s more important and then the weight loss will come by itself.